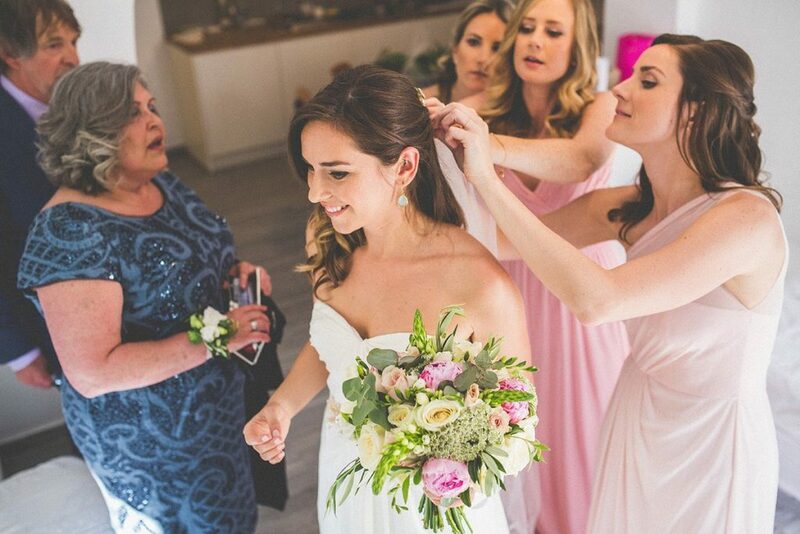 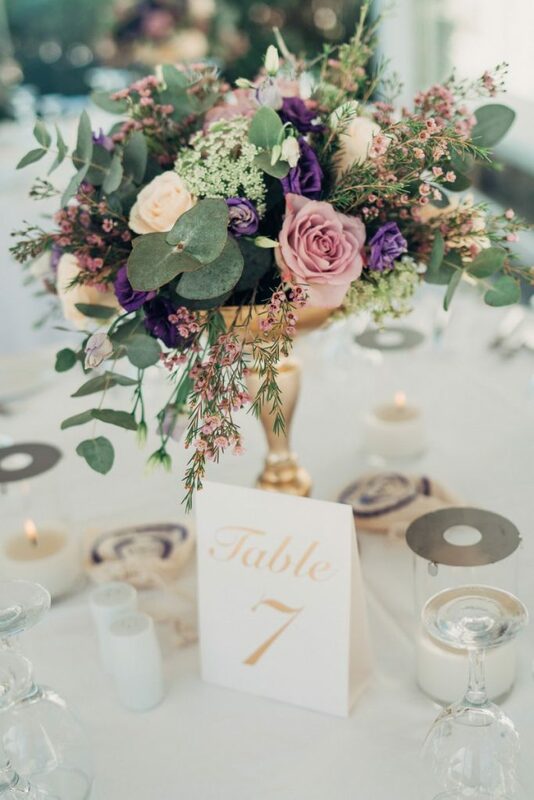 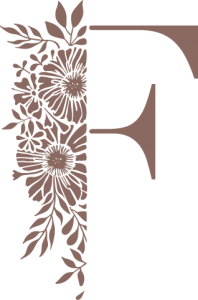 Flowery was created by passionate people who wanted to bring a fresh point of view in what flowers have to offer for your wedding and all your special occasions. 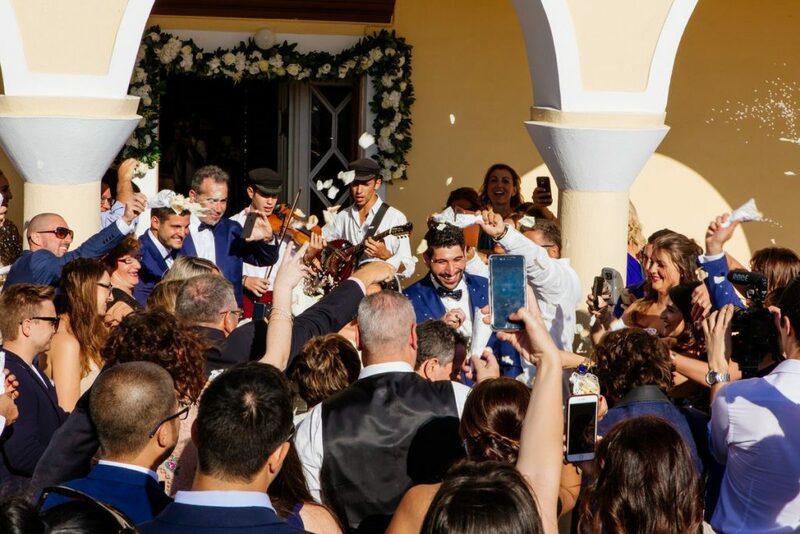 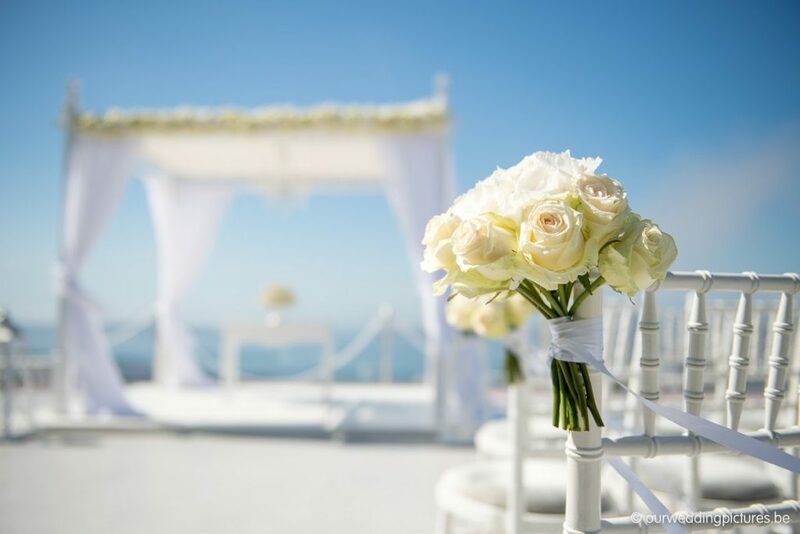 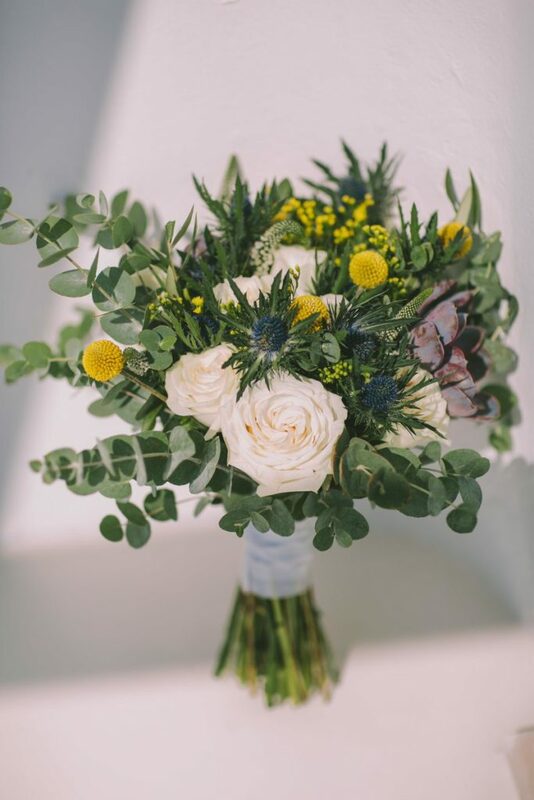 Located in the unique island of Greece, Santorini, you will find us in the traditional village of Emporeio where we are excited to arrange together all your special moments (such as your wedding, wedding proposals, baptism, and others) with fresh, original flowers that will make your special day memorable. 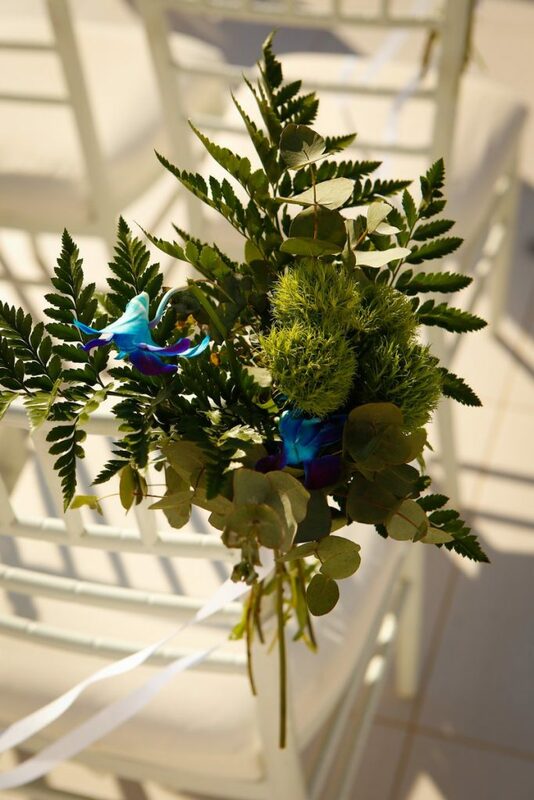 Looking forward to meet you in our cozy store where our flowers will decorate and make your special occasions dreamy!